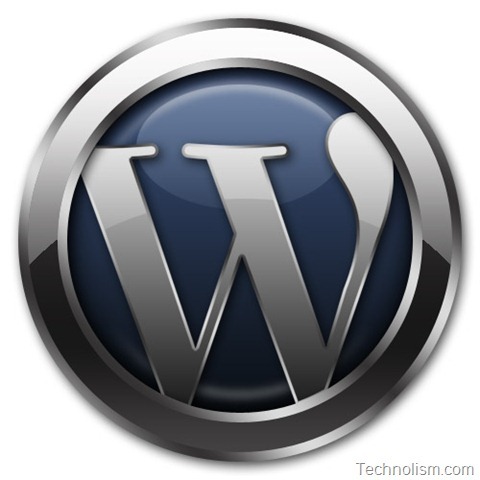 The long-awaited fourteenth release of WordPress is now available to download and install on your blog. WordPress 3.1 is named as “Reinhardt” in honor of the jazz guitarist Django Reinhardt. 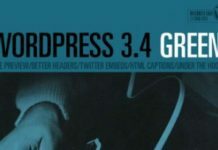 There are a lot of new and exciting features which have been added to this major WordPress 3.1 release. WordPress is more of a CMS than ever before. The only limit to what you can build is your imagination. So, upgrade your blog now if you have not already done so. Users can upgrade automatically via their Dashboard or use the manual instructions. You may please contact the WordPress Support Forums, if you run into any trouble. 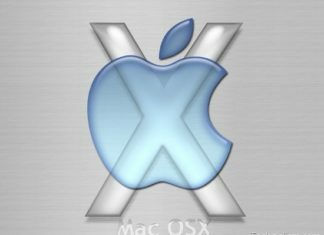 Previous articleApple official event on March 2: Is it for the iPad 2 announcement? I have updated several of my sites to the latest version of WordPress and I have to admit I LOVE it. The new admin bar is great, but my favorite feature has to be the easier inter-linking of other pages on your site!